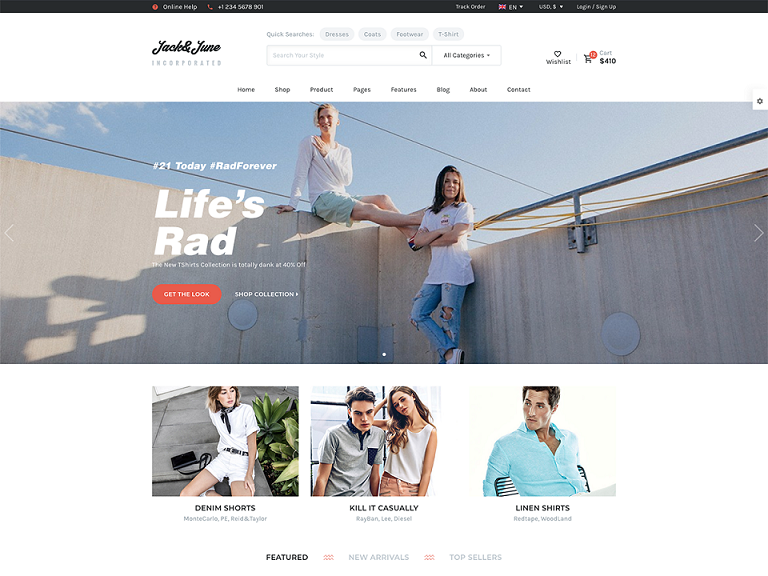 Home/Forums/Handel – Responsive Multi-Purpose Business Theme/[Resolved] Using Handel Theme – Slider? [Resolved] Using Handel Theme – Slider? I just purchased and installed the Handel theme and went through the codeless setup wizard to install the Transport theme. Is it supposed to come with a slider plugin? I didn’t see one installed or activated. My staging site is http://z1u.dd4.myftpupload.com/. I’d like to replicate this demo site – http://codeless.co/handel/transport/ so any suggestions on how to do that are welcomed. I was able to figure out the slider issue.